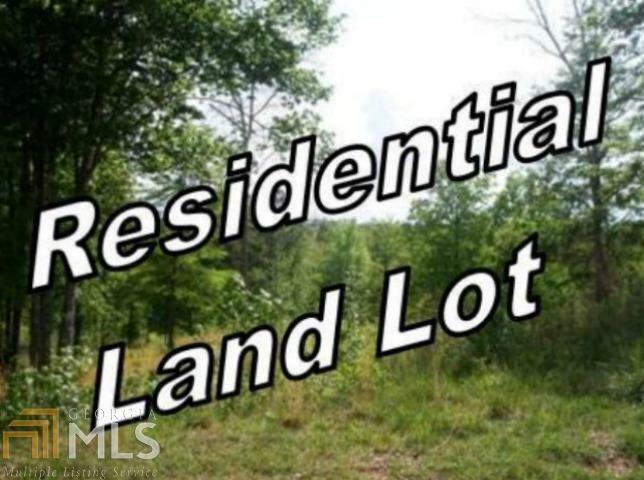 Wooded 7.5 acres in Monroe County. Build your dream home here. No restrictions. Owner financing available. Call Kerri for plat and more information!